I remember thinking, "Here is a teacher who really understands boys." Justin was having a hard time concentrating and keeping still that day. 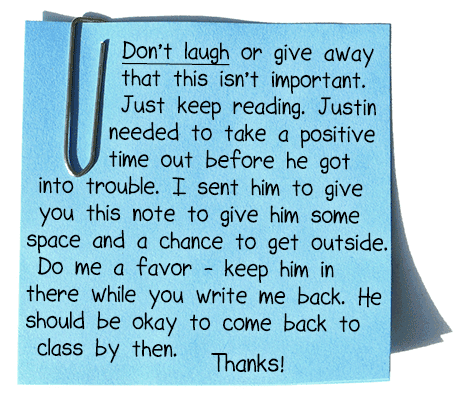 Rather than punish him or try to make him sit and work, the teacher gave Justin the opportunity to move, get a change of scenery, and come back settled and ready to work. Should We Still Teach Handwriting in the Montessori Classroom?